Artist: Gillian Bevan. Title: Bowl. 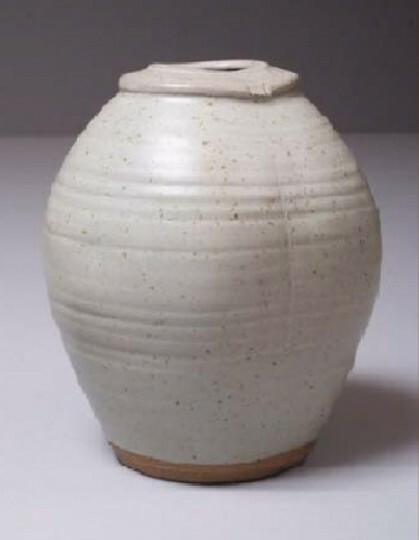 Medium: Porcelain. 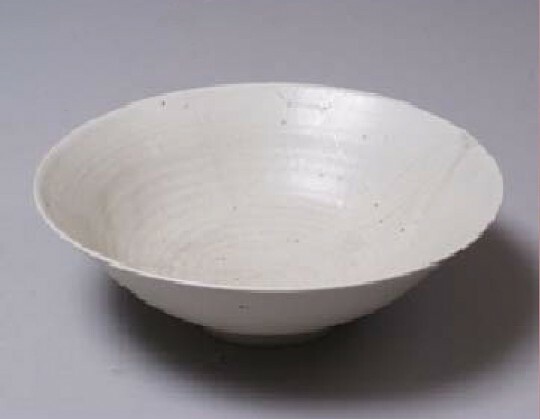 Description: Light grey bowl with slight ridging – Reminiscent of Lucy Rie in style. Size: 230 mm diameter. Ref: CP04/Pottery.